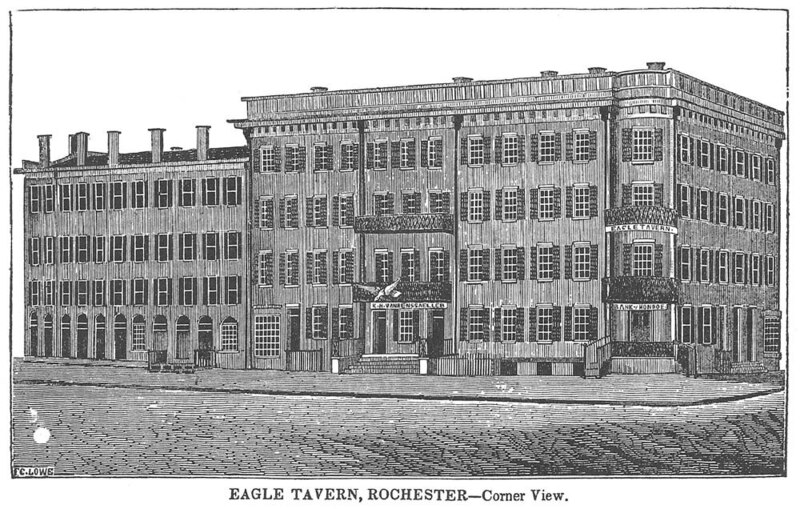 In keeping with our Presidential visits to Rochester series, on July 27th and July 28th, 1843, former President John Quincy Adams visited Rochester, staying in the Eagle Hotel (now the Powers Building) and touring Mt. Hope Cemetery. 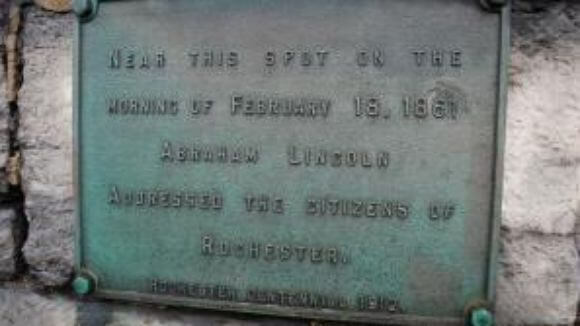 In On Abraham Lincoln in Rochester from Michael Nighan Lincoln in 1861 and a plaque. 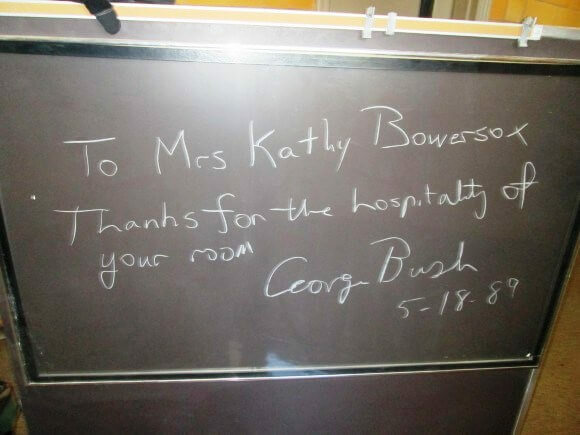 In 27 years ago today when President George H. W. Bush visited Wilson Magnet High School, Bush in 1989 and a signed chalkboard. 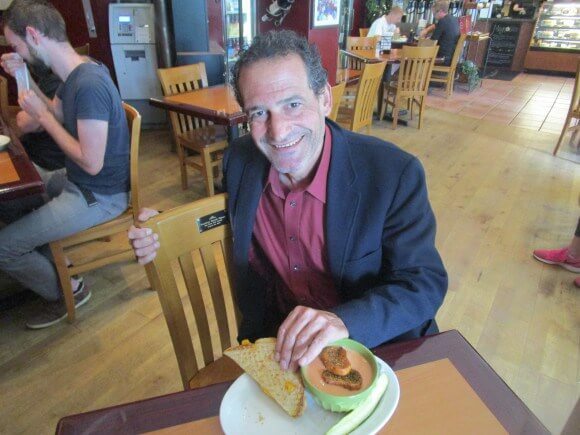 In A seat from the President’s table two years later, Obama in 2013 and a grilled cheese sandwich. In Memorial Day, 1892, when President Benjamin Harrison dedicated the Soldier’s and Sailor’s Monument in Washington Square Park with Frederick Douglass. 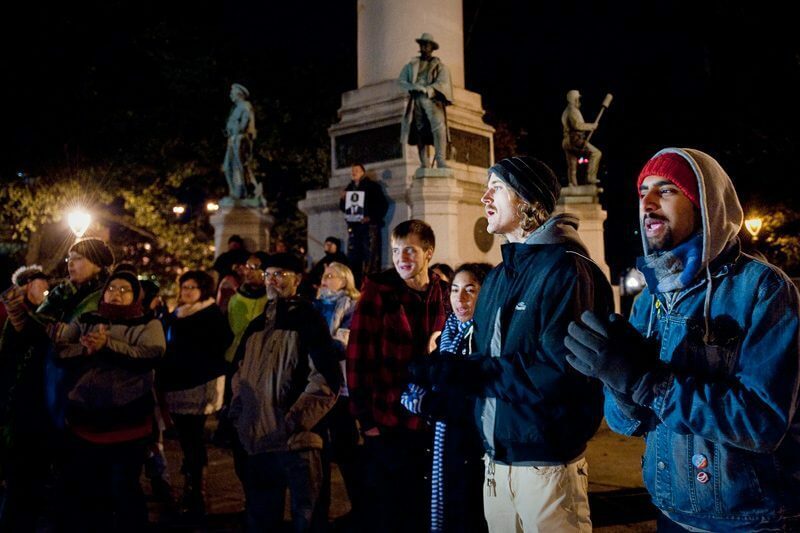 And Occupy Rochester, Benjamin Harrison, Abraham Lincoln and Frederick Douglass in the same park that Occupy would occupy. 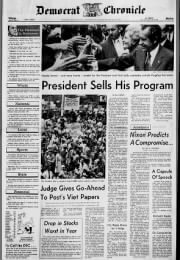 In 45 years ago when President Nixon visited Rochester. 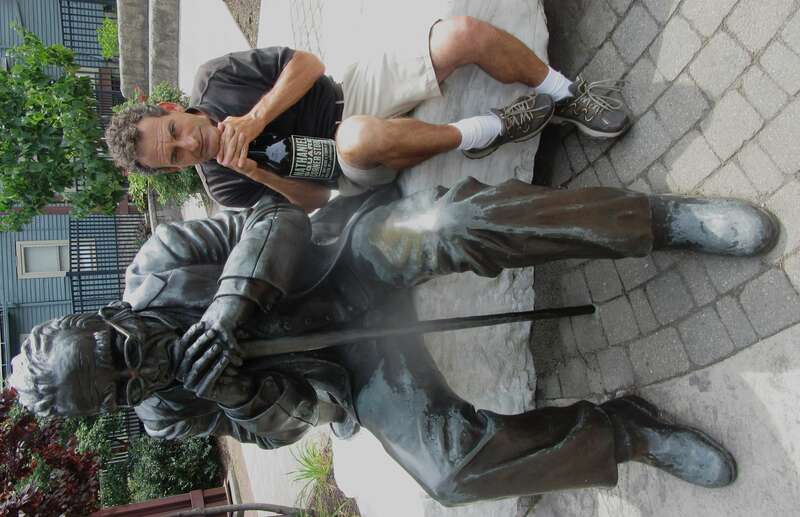 And 3 days later when East High School erupted in racial violence,in June 18th, 1971 President Richard Nixon gave a media briefing at the Landmark Hotel in Pittsford. Eleven years earlier, during the 1960 presidential campaign, Nixon spoke at the War Memorial. 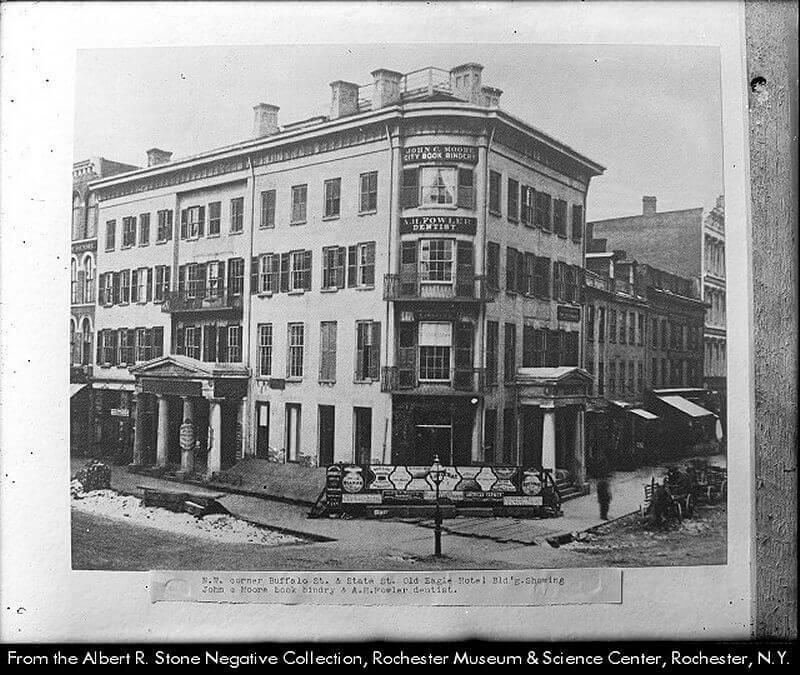 The 6th President, John Quincy Adams had a previous connection to Rochester. 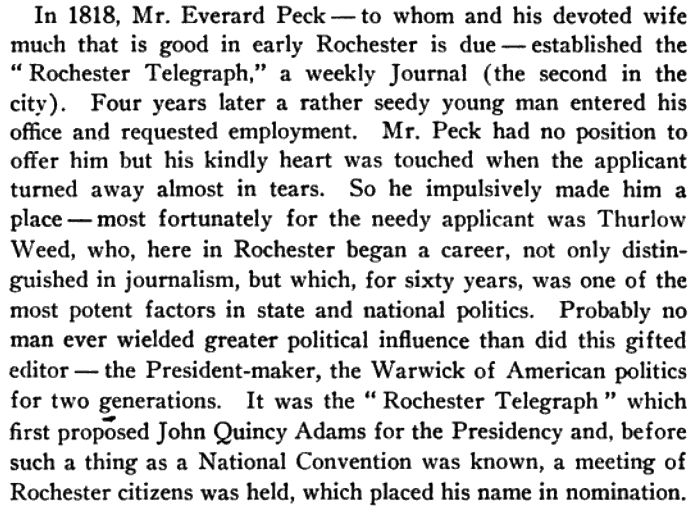 According to the Journal of the New York State Historical Association, following a proposal by The Rochester Telegraph, in 1824 a group of Rochestarian’s unofficially placed Adam’s name for the presidential nomination. Fitting that tonight a former New York State Senator, Hillary Rodham Clinton, accepts the Democratic Party’s nomination in Philadelphia. 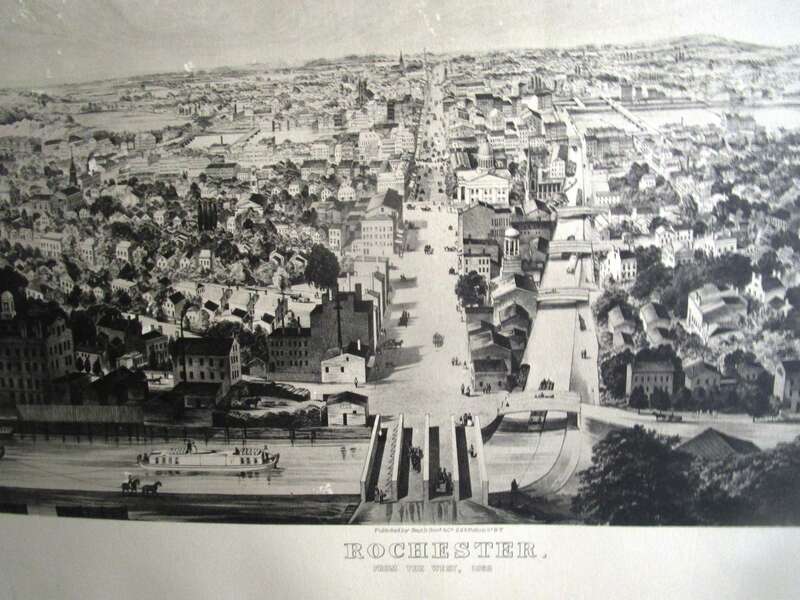 In the summer of 1843, Adams toured western New York in his role as a Massachusetts Representative to the 28th Congress. Adams is the only President to serve as a Representative after his term in office, while Andrew Johnson was elected as a Tennessee Senator in 1875. 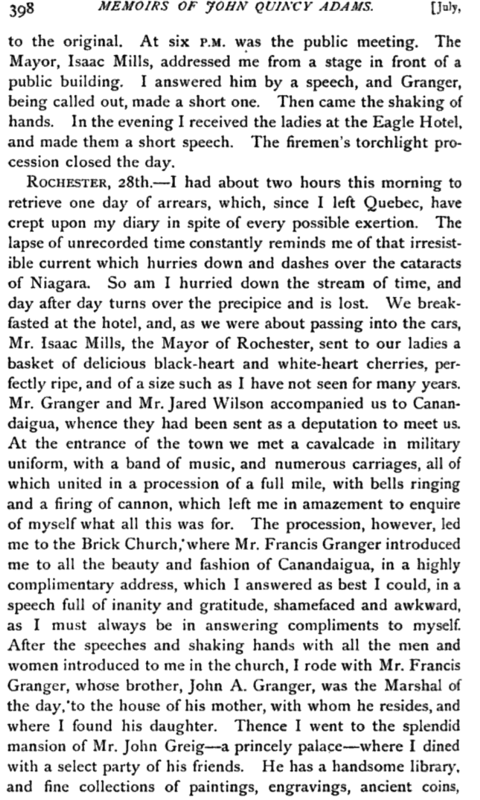 As seen in the excerpt below from Adam’s memoirs, his tour also included Niagara Falls and Canandaigua. 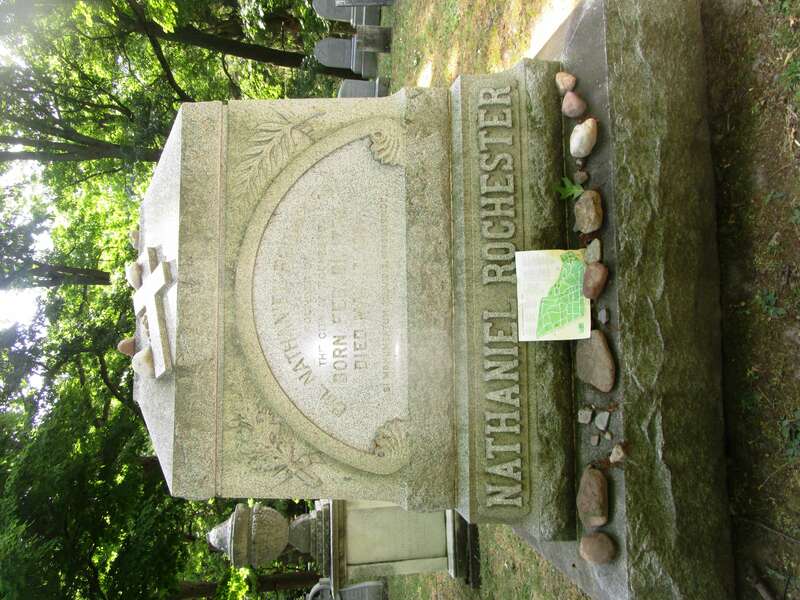 In Mount Hope Cemetery, he surely saw the grave sites of Jonathan Child and the Nathaniel Rochester family. 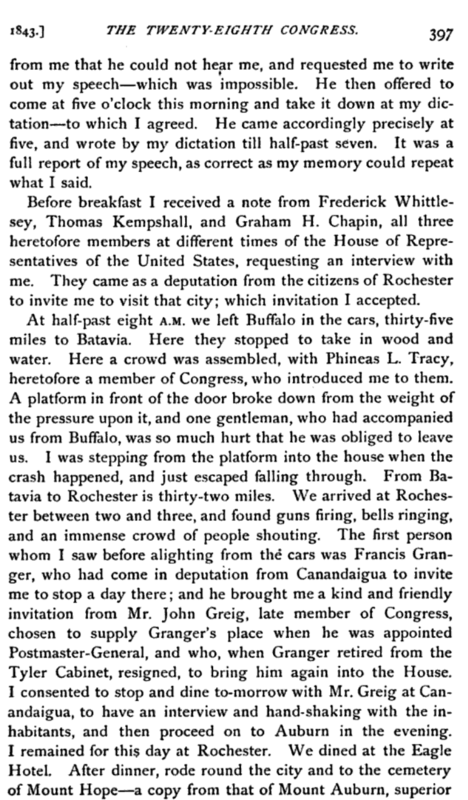 Interestingly, Adams mentions Francis Granger of Canandaigua “alighting from the cars.” The cars most probably refers to the Rochester & Auburn Railroad that began service in 1840.